Having trouble viewing the PDF? 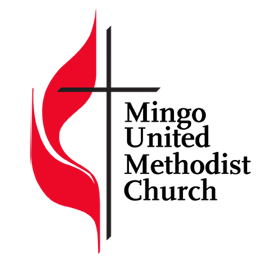 Click here to download the June Newsletter! Having trouble viewing the PDF? Click here to download the May Newsletter! Thank you to all the congregation, youth and leaders who helped with Youth Sunday. 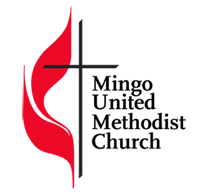 Sunday, May 1 was a combined Mingo/Farrar service and the youth from both churches presented services and worship through music, skits and video. Great job to all who helped make the services a success!